10 Satisfying Easy Deep Cleans! 10 quick and easy deep cleans you can do in 1 hour or less! Staging your home to show off its qualities can only add value to your homes final selling price. 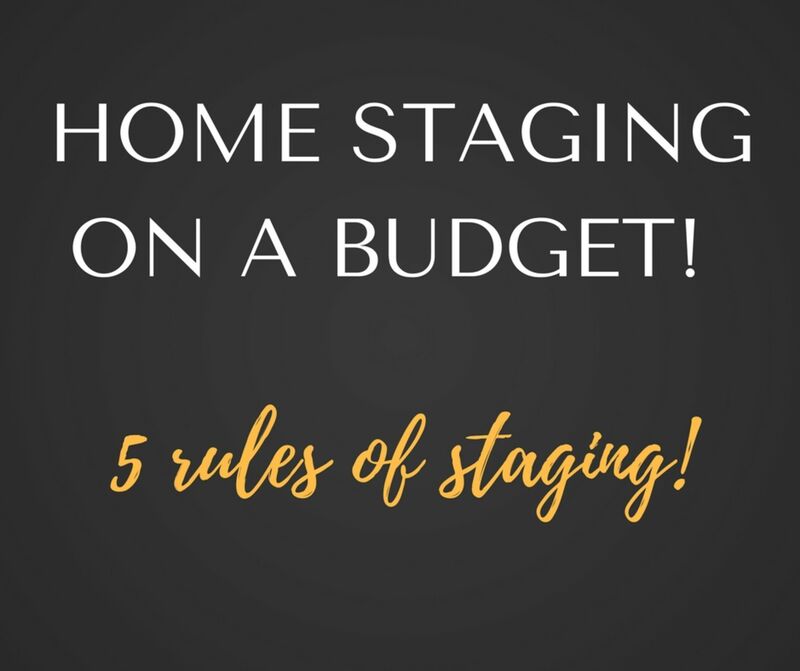 5 rules for staging your home to sell! Get prepared for the holidays with this cleaning list! 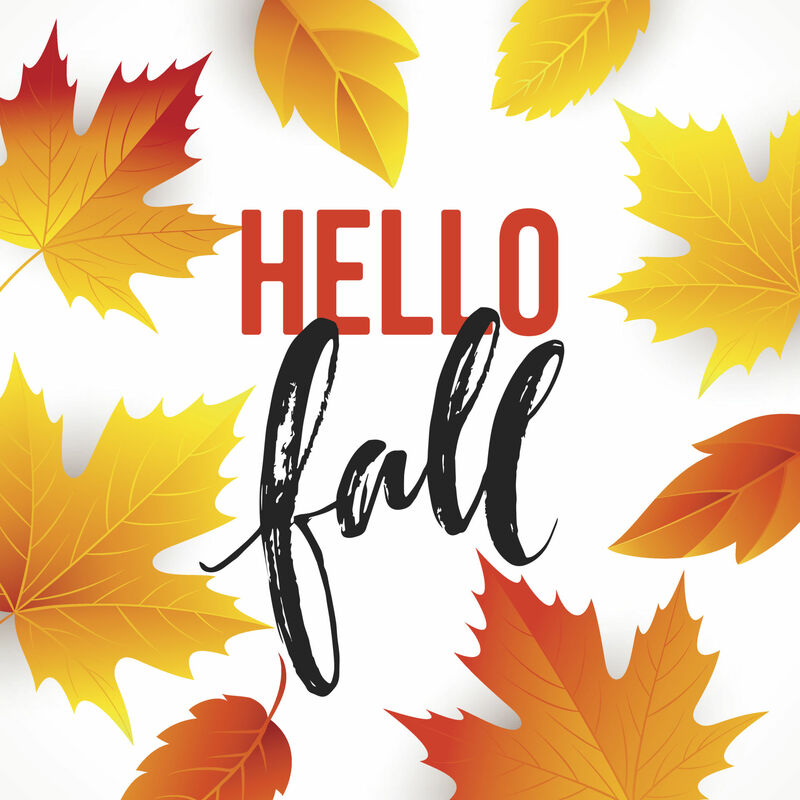 It's finally Fall! 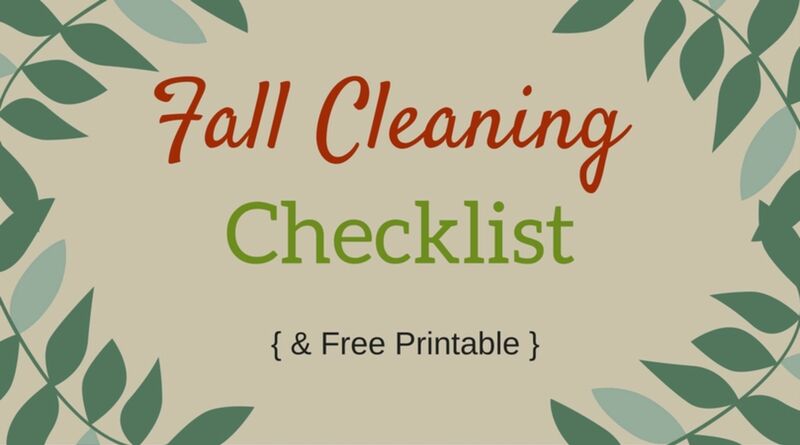 Get our downloadable fall cleaning checklist! 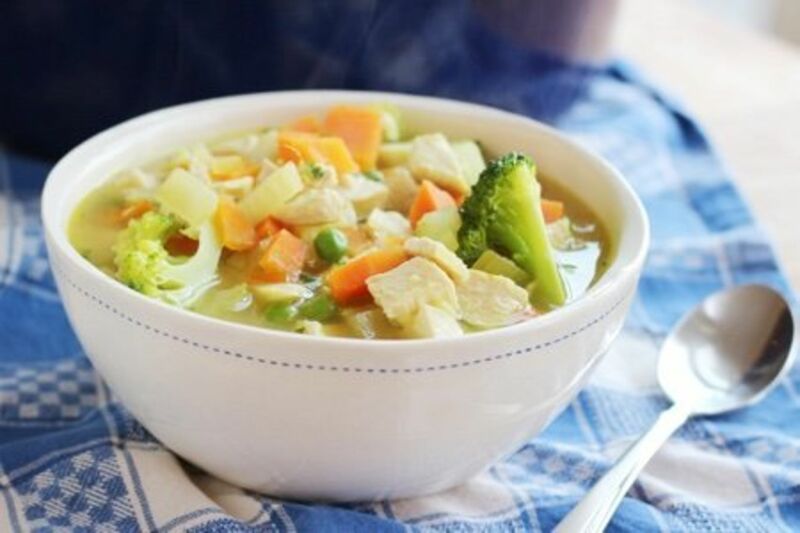 Hearty Chicken Vegetable Soup for the perfect Fall day! 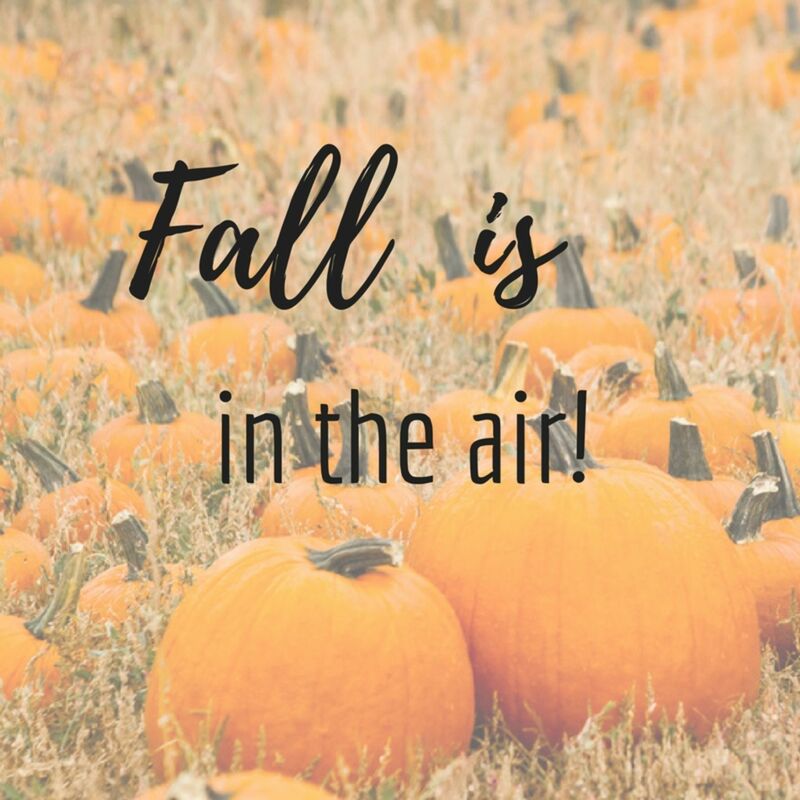 Fall is in the air! It's time to check out one of many orchards in Lexington or the surrounding counties! 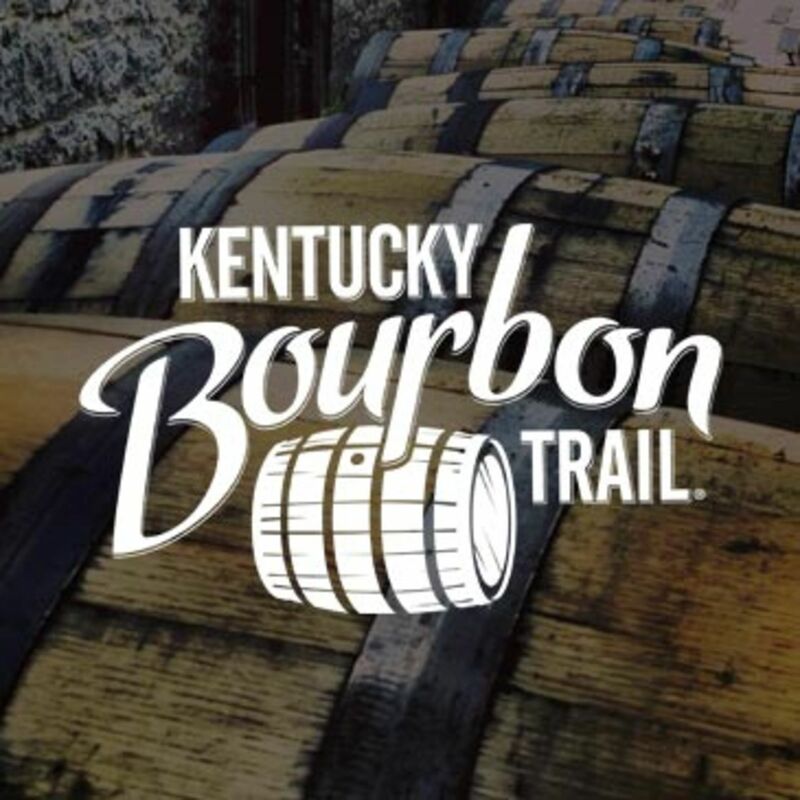 If you are looking to spend a weekend doing something out of the norm, visit one of the bourbon distilleries around Lexington. 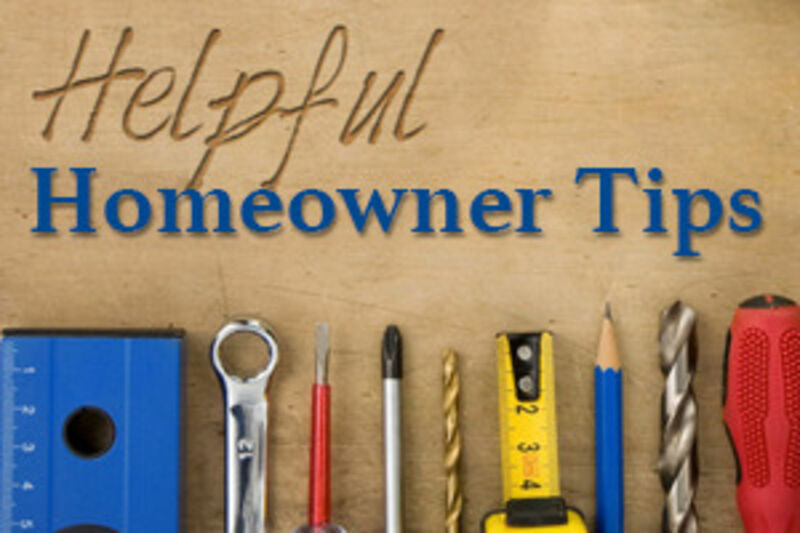 5 Things Every Homeowner Needs to Know! 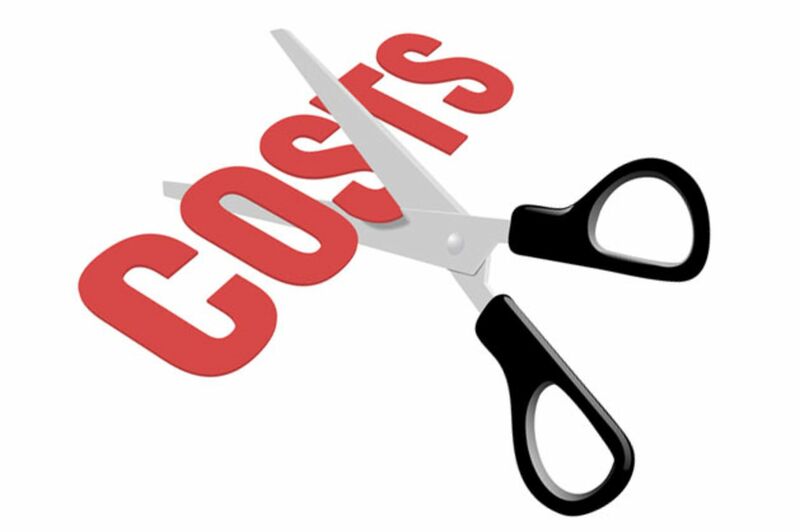 8 Ways to Cut Down on Common Household Costs!